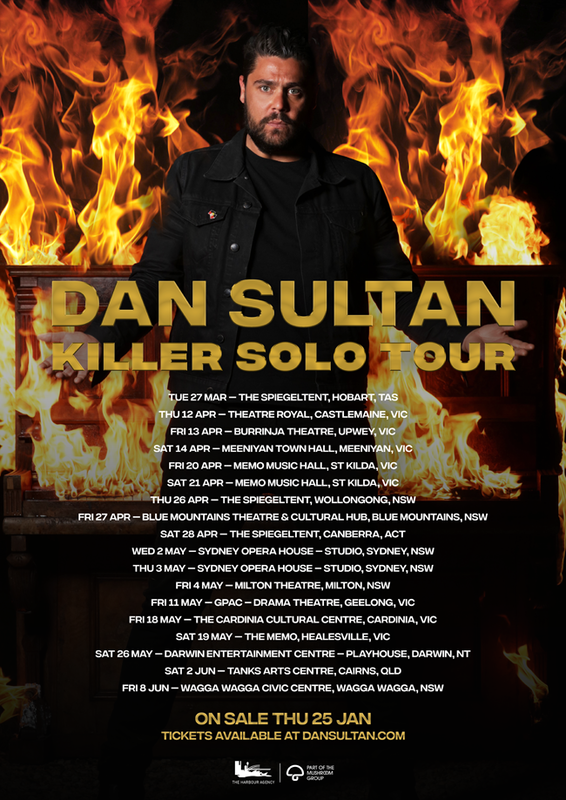 I’m thrilled to announce my KILLER SOLO TOUR, kicking off this March! I’ll be hitting the road for a run of intimate theatre shows, stripping things back to basics – just me, piano and guitar. Tickets on sale Thursday 10am local time through my website and venues.